Here in the UAE, where cash is still so popular, paying for something with your mobile phone seems a bit ridiculous. That is slowly beginning to change, however. With Apple announcing earlier this month that Apple Pay, the company’s own mobile wallet, would be launching in the UAE later this year, there has been a renewed buzz around this technology. So what is a mobile wallet, and why are people beginning to use them? A mobile wallet is typically a free app you can download on your phone, link to your bank account, and then use to pay for things in shops and restaurants, removing the need for a bank card or cash. This is possible because in recent years, manufacturers such as Apple and Samsung have been equipping their new phones with technology that allows you to tap your mobile on a normal card payment machine, and pay for your groceries, your cinema tickets, or your lunch at a cafe. It might sound complicated, but it really isn’t and a surprising number of people are starting to use them here in the UAE. But why? “Consumers today are looking for convenience and carrying cash and cards in wallets no longer seem to fit that purpose,” said Mohammad Gharaibeh, Head of IT and Mobiles (B2B) division at Samsung Gulf Electronics in an email to Gulf News. He added that users have the added convenience of having all their credit cards in one place — their mobile device. Moussa Beidas, the founder of mobile payments start-up Bridg, believes that the ease of use and practicality, as well as the convenience, is what is converting the most people. “An alternative to cash is what excites people first, then an alternative to plastic,” he said. One of the other big benefits of mobile wallets to consumers is that retailers and banks can learn more about their spending habits. Now, this might seem like an invasion of privacy, but it’s not. In fact, it’ll ensure that you receive all the latest discount offers, notifications about new collections and restaurant deals. Mobile wallets are not just for spending money either. They can be used to store loyalty cards, membership cards, and access cards. That means you no longer have to search desperately through your wallet for that one loyalty card as the queue of people behind you begins to get increasingly irritated with you. This new technology is not just beneficial to customers either. “High frequency businesses, like groceries and fuel, benefit from faster payment processing, reduction of payment queues and cash handling burden. In restaurants, bill payment can accelerate table rotation as bill can be presented and paid in one single step,” said Alejandro Carbon, CEO of Beam Portal. 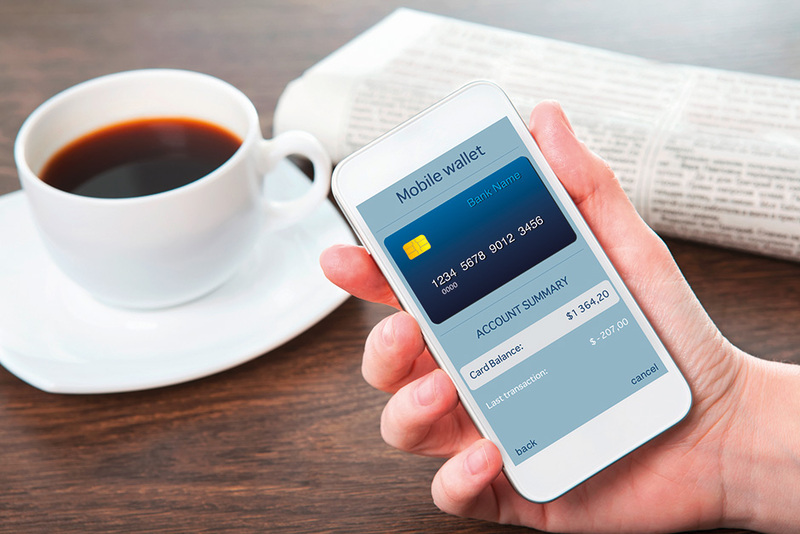 Despite mobile wallets relative scarcity in the UAE, it’s not all bad news. 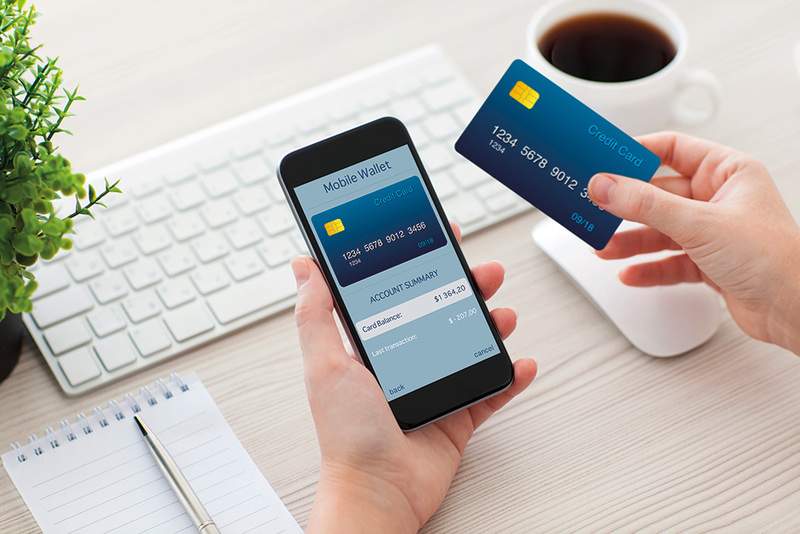 Every expert we spoke to agreed that the UAE is absolutely ready to adopt mobile wallets. “The Middle East is unique in having a large young, tech-savvy population — this will be a big factor in driving demand for better digital services,” added Konttinen. An incredibly high mobile phone penetration is also expected to drive adoption of mobile wallets. According to data from the Telecommunications Regulations Authority (TRA) released in April, mobile phone usage in the UAE has skyrocketed to 228.3 phones per 100 people in 2017. Fans of mobile wallets are looking forward to the new Emirates Digital Wallet, expected to launch in the next few months. With this and Apple Pay launching within the next six months, exciting times lay ahead for those in the UAE who are ready to stop using cash and cards.